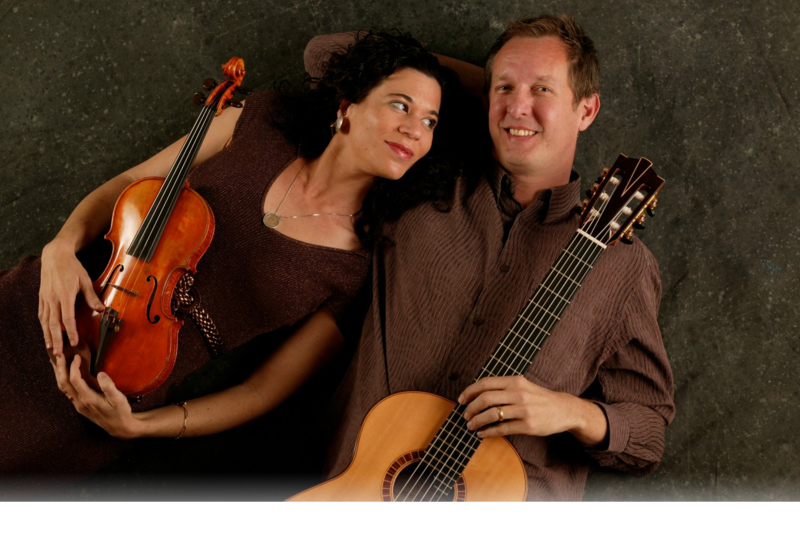 The American violin and guitar ensemble Duo46 is guitarist Matt Gould violinist Beth Ilana Schneider-Gould. As artists living in the 21st-century, Beth and Matt embrace music by living composers. Important advocates of contemporary art music, their recordings and performances celebrate new chamber music for guitar often composed specifically for them. Their intriguing mix of music depicts the impressions and experiences of modern-day composers, capturing an array of style and emotion with a library of literally hundreds of original twentieth-century works for violin and guitar duo Double Concertos, and Trios with Cello, Mandolin (B.A.M. ), Piano (the Strung Out Trio), and Viola. 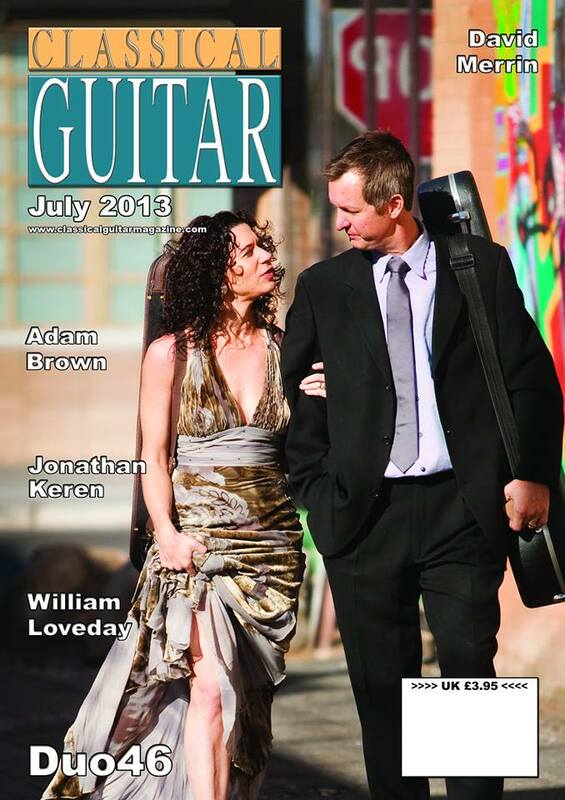 Performance highlights include concerts in Austria, Canada, Chile, Cyprus, England, Germany, Greece, Italy, The Netherlands, and Turkey with notable appearances at the Entrecuerdas Guitar Festival, Guitar Foundation of America Festival, Hermopoulis International Guitar Festival, Cortona Contemporary Music Festival, ClarinetFest 2011 Los Angeles, and Soundscape Music Festival. Distinguished ensemble residency work includes Harvard, Florida State University, UC Berkeley, Hochschule for Musik in Wurzburg, Germany, the Society of Student Composers, Cincinnati Conservatory of Music and the American Composers Forum. Recordings available on Albany Records, Beauport Classics, Centaur Records, Guitar Plus Records, Meyer-Media, Parma Recordings, and Summit Records.